It seems there isn’t much you can’t do with the Nokia N900, it can run just about any platform you want to throw at it. 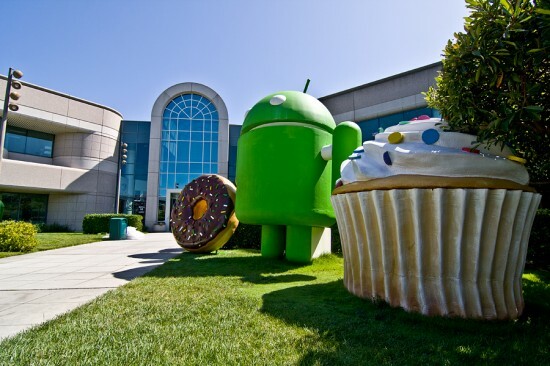 The guys over at NitDroid have managed to bring Google’s latest Android Gingerbread firmware to the device, making it one of only a small number of handsets that is currently running the software. In the past, developers have been able to load Windows, Linux, MeeGo, Maemo and older versions of Android, making it quintessentially the Swiss Army Knife of the mobile phone world. The rest of us Android device owners will need to hang on whilst Google readies the update for Nexus One owners and the mobile carriers decide to get moving and roll out their updates. If you have a Nokia N900, it seems the world is your oyster.